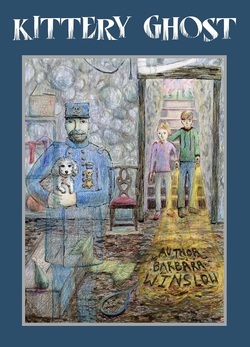 Why would a ghost from the Civil War seek help from a young boy in Kittery, Maine? There is a mystery afoot and the ghost won’t leave until it’s solved. Barbara Winslow, author of three children’s books, taught school in South Dakota, the Alaskan bush, and Maine. 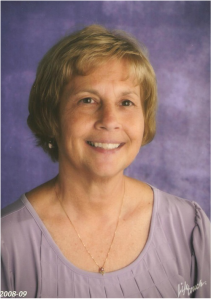 A school teacher for 36 years, Mrs. Winslow loves history and storytelling. Her three children patiently listened to many stories growing up, and now pass them on to their own children. She continues to live in Norridgewock with her husband in a house built in 1876.